LadyLuck’s Mobile Casino have signed a new deal that should see the launch of some exciting new mobile slots games. Mobile casino and mobile bingo specialists LadyLuck’s have teamed with NextGen Gaming, a leading producer of video slots games. The two big guns will be working together on designing mobile versions of some of NextGen’s most popular slots games. LadyLuck’s will then release the mobile slots games to its 400,000+ UK players on it’s mobile casino. NextGen is an independent slots manufacturer, whose clients include all of the industry giants such as PartyGaming, 888.com and Cryptologic. 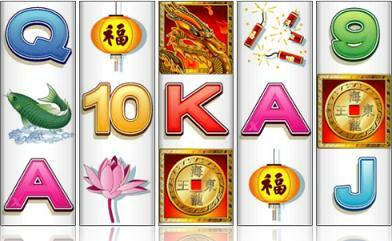 Their games feature on over 100 casino and bingo sites online. We hear that the first mobile slots title due for release is Ramesses Riches, which will be LadyLuck’s first five reel slot game, expected to be available in the coming months.